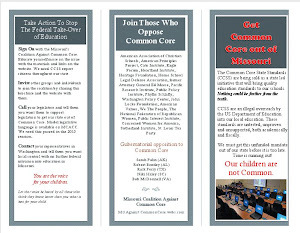 Missouri Education Watchdog: Common Core and the Federal Government's Announcement of Intent to Track Students. The Office and Management and Budget wants access to kindergarten (2010-11) data, data from this class in fourth grade (2015) and subsequent tracking this class in fifth grade 2016. You have 30 days to comment on this proposal by the Federal Government to gather personal data on children. Comment period ends October 24, 2013. Abstract: The Early Childhood Longitudinal Study, Kindergarten Class of 2010-11 (ECLS-K:2011), sponsored by the National Center for Education Statistics (NCES) within the Institute of Education Sciences (IES) of the U.S. Department of Education (ED), is a survey that focuses on children's early school experiences beginning with kindergarten and continuing through the fifth grade. It includes the collection of data from parents, teachers, school administrators, and nonparental care providers, as well as direct child assessments. Like its sister study, the Early Childhood Longitudinal Study, Kindergarten Class of 1998-99 (ECLS-K), the ECLS-K:2011 is exceptionally broad in its scope and coverage of child development, early learning, and school progress, drawing together information from multiple sources to provide rich data about the population of children who were kindergartners in the 2010-11 school year. This submission requests OMBs clearance for (1) a spring 2014 third-grade national data collection; (2) recruitment for the spring 2015 fourth-grade data collection, and (3) tracking students for the spring 2016 fifth-grade data collection. 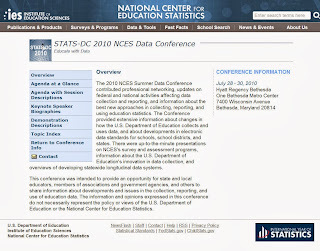 Common Core proponents state there is no data collection dictated in the standards. They proclaim, "they're only standards". But the standards allow for common coded data sets to compare children. If there were not "common" standards and assessments, then the tracking of children via a common data set would not be possible. The standards do set up the procedure to track students. 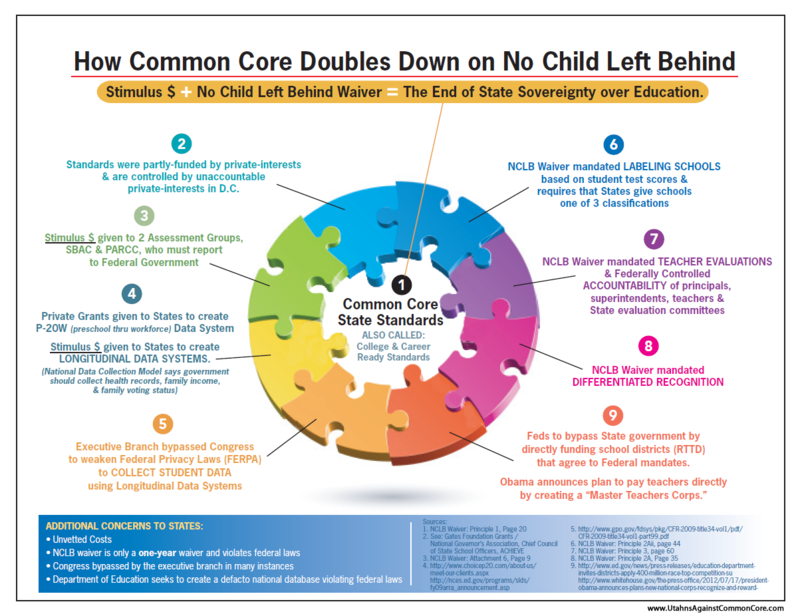 Common Core provides the framework for common "direct child assessments". It's not much of a conspiracy theory when the government tells you what personal data it needs to track your children and publishes it in the Federal Register. 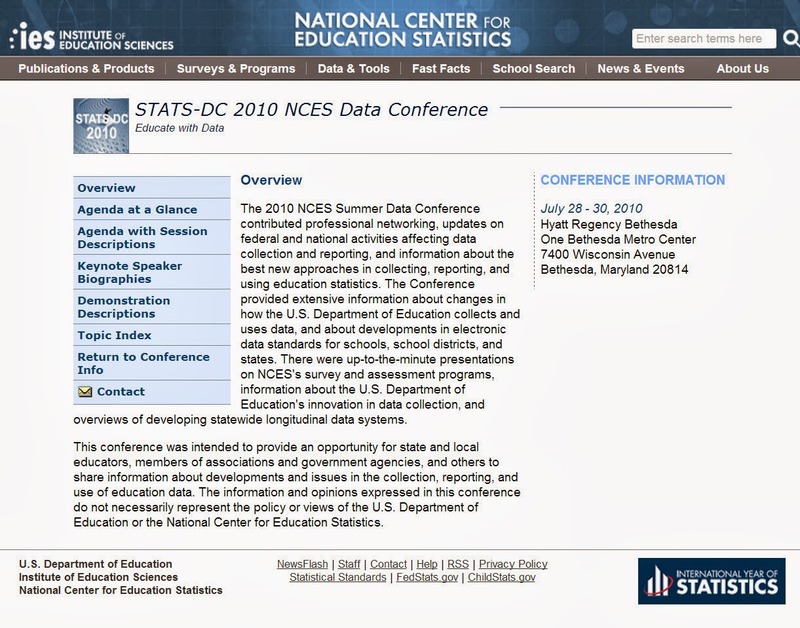 Do you remember the NCES with its 400 data points that CCSS proponents say will never be used? Based on this proposal by the Federal Government, it sure seems as if that data set will be put in place and data gathered from parents, teachers, school administrators and nonparental care providers. Born Outside of the U.S. When your Commissioner of Education or superintendent tells you this information will not be shared or accessed, or it is not the intent of the agencies/schools to release information, show him/her this Federal Register notice and ask them if they will refuse to provide the requested data to the Federal Government for its longitudinal study purpose. ED-2013-ICCD-0096 or via postal mail, commercial delivery, or hand delivery. Please note that comments submitted by fax or email and those submitted after the comment period will not be accepted. 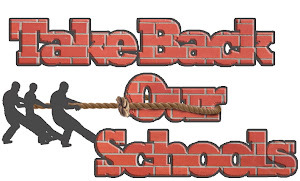 Written requests for information or comments submitted by postal mail or delivery should be addressed to the Acting Director of the Information Collection Clearance Division, U.S. Department of Education, 400 Maryland Avenue SW, LBJ, Room 2E105, Washington, DC 20202-4537. I do not need my child's information data mined and ultimately tracked by the government for government's use. I DO NOT give permission for my children's information to be gathered and disseminated. The Federal Government does not have my permission to track my children. Not a fan of Common Core and I have no intentions of letting my children be data mined or lead down a path of socialism. The federal register notice is woefully inadequate to comment. Notice they are only asking for comments on (1) is this collection necessary to the proper functions of the Department; (2) will this information be processed and used in a timely manner; (3) is the estimate of burden accurate; (4) how might the Department enhance the quality, utility, and clarity of the information to be collected; and (5) how might the Department minimize the burden of this collection on the respondents, including through the use of information technology. They are not asking "Are you willing to provide this data? Have you been adequately notified that we are tracking this data on your child? Do you agree with the policy decisions we are planning to make by using this data? Delphi the public by only asking the questions you want to give answers to. I'm just curious if this is something new or if they have been collecting data for awhile? I have read numerous articles this morning since seeing your post & some on the NCES website date back to 2003. When I simply put "P20 Longitudinal Data System – Student Data Points" in a Google search the 3rd suggestion was the Race to the Top Grant through Achieve which was 2009. I'm completely against Common Core & the government seeing my children's private data, I'm just wondering if they've already been collecting my family's data for quite sometime. Anngie --one of the basic rules of salesmanship- as a salesman you want to raise issues, it shows concern for the customer..
Be afraid, people...be VERY afraid. wow. Talk about government overstepping it's bounds! Do Americans really believe that this information will NOT be used to further the agenda of the progressive, liberal agenda? I weep for our (once) wonderful country, truly I do. I have heard that it will be used to decide who will qualify to attend College and obtain grants and student assistance. This is also going to be used to decide if teachers are able to obtain higher levels for children (no longer able to teach but simply prep for testing) The children are losing out on what would be some great teachers because they don't want to be test preppers they want to challenge a child's imagination and their thinking outside the box. I remember one class I had where the teacher came in dressed as a historical person from the section we were studying. (We loved the day he was Benjamin Franklin and stayed in charater for the entire day). How do you make it official to the Federal Government that you don't give them permission? In case you have not noticed, we have resigned our rights to the Obama administration. The supreme court has also ruled that the states have no independent rights either.